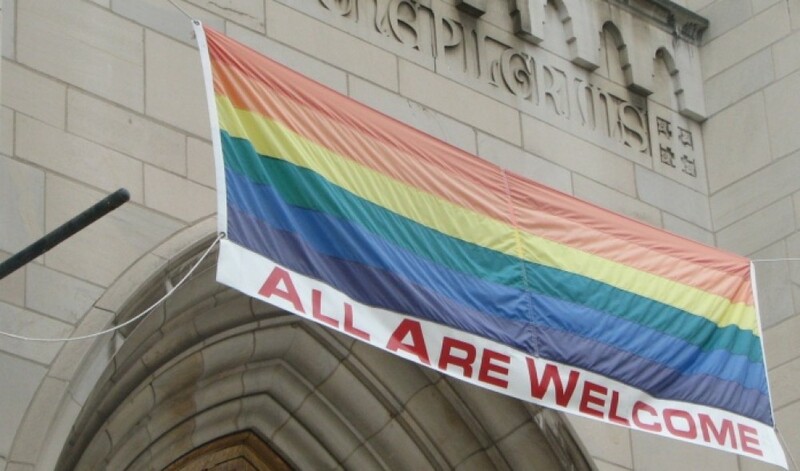 Hundreds of pro-gay church leaders crossed the Nashville Statement’s “line in the sand” by rejecting it as heresy, and issued counter-manifestos claiming homosexuality is holy.A group of over 300 pro-gay Christians and LGBT advocates have endorsed and published a counter manifesto called Christians United in direct response to the Nashville Statement. Evangelical leaders in the U.S. released “The Nashville Statement” earlier this week to make clear their opposition to LGBT equality. A prominent Catholic priest has responded by affirming the goodness of LGBT people. The contrast between these two statements reveals just how far Catholic LGBT issues have come. Die beiden großen Konfessionen Australiens haben sich im Kampf gegen die Öffnung der Ehe für gleichgeschlechtliche Paare zusammengetan: Die anglikanische Diözese und die katholische Erzdiözese von Syndney haben am Montag gemeinsam mit homophoben Lobbygruppen wie der “Australian Christian Lobby” (ACL) und der “Marriage Alliance” die “Coalition for Marriage” gegründet. Sie wollten damit für die “schweigende Mehrheit” sprechen, die am Ehe-Verbot für Schwule und Lesben festhalten wolle. Lesbian, gay, bisexual and transgender students in British Catholic schools will likely feel safer this coming academic year, thanks to a new set of guidelines for educators aimed at reducing bullying directed toward sexual minorities. The publication of these guidelines is a milestone in Catholic outreach to the LGBT community because they are the first initiative to counter bullying that has been produced by a Catholic bishops’ conference. Father James Martin: L.G.B.T. Catholics have been treated like dirt. We can do better. ONE OF THE REGION’S most prominent Christian leaders has denounced the actions of members of the faith who ridicule and condemn those in the lesbian, gay, bisexual, and transgender (LGBT) community. Archbishop of the West Indies and Anglican Bishop of Barbados Dr John Holder went as far as to label their stance as misreading and misinterpretation of the Bible. At a press conference yesterday, he held fast to the province’s position that every human being should be treated as a child of God irrespective of their sexual orientation. 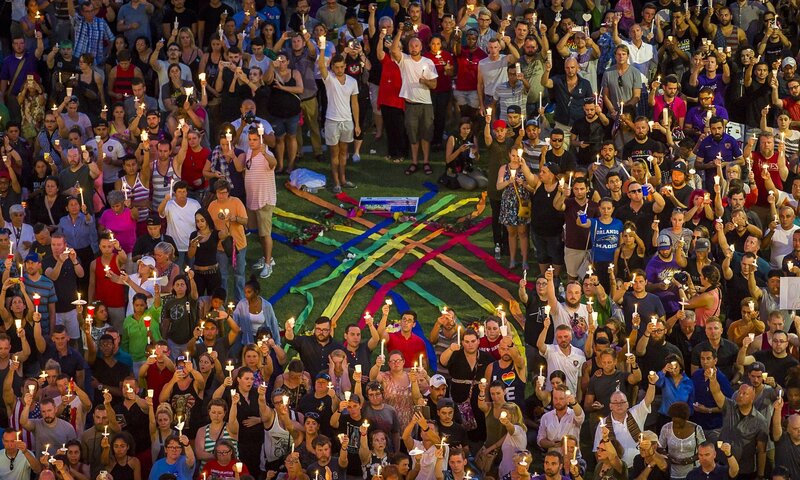 Multiple reports are surfacing that Pulse nightclub shooter Omar Mateen’s profile was found on gay dating apps, that he had tried to pick up men and that on prior occasions he had patronized the Orlando club in which he massacred so many on Sunday (June 12). If this is true, it matters a very great deal. It might move the motivation for Mateen’s horrific act to a very different and psychologically more complex place in which one man’s inability to reconcile himself with his sexuality cost 49 other people their lives — and then cost him his own life. It might end up making the motivation of the horrifying Orlando massacre look more like: I want you. God says I can’t want you. So I must kill you.